The expansion of the European Border and Coast Guard Agency Frontex will be gradual, but slower than what was initially proposed. It still has to be approved by the EU parliament and member states. 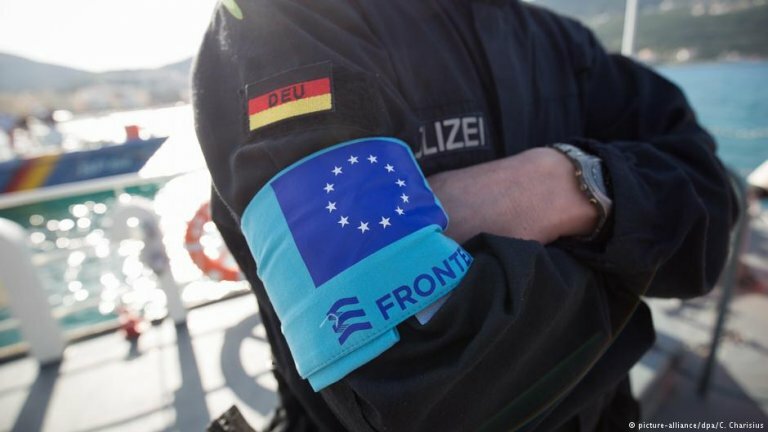 Europen Union member states and the European Parliament agreed to expand the Frontex coast guard service from the current staff of 1,500 to 10,000 by 2027. The agreement also gives Frontex expanded powers to operate in border regions, should the host nations approve. The European Commission originally proposed in 2018 that there be 10,000 EU border guards by 2020 in order to crack down on migration in the continent, even though Frontex said there was a 27 percent drop in migrant arrivals in 2018 when compared to the previous year. This would allow the European Union to better control its external borders, and in turn could remove controls on its internal borders. However, many member states pushed back, saying the number of border guards was too ambitious and could take away states' sovereign control if their borders. Under the deal, Frontex forces will be increased starting in 2021. They will be given enhanced powers, including border control and deportation. And, should host nations approve, they will be permitted to carry weapons. The member states would keep sovereign control of their borders and Frontex missions would have to be approved by host nations, according to dpa. The Eu and national parliaments will have a greater oversight of Frontex under the deal. The deal will now move to the full EU parliament and member states for final approval. The number of people entering the EU illegally has declined in recent years. Frontex registered 150,000 illegal entries in 2018, the lowest figure in five years.